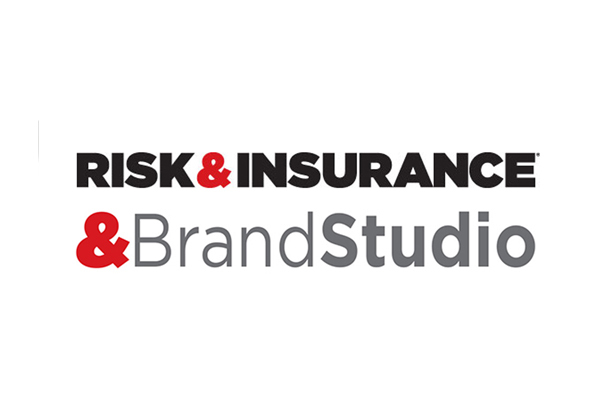 This article was created by Risk & Insurance in partnership with Travelers. The vulnerability of wood frame construction to a fast-spreading fire (during the stage of construction when framing is exposed) first garnered attention in 2012, when a multistory senior center in Oakland, Calif., was incinerated down to its first floor, which was made of concrete. 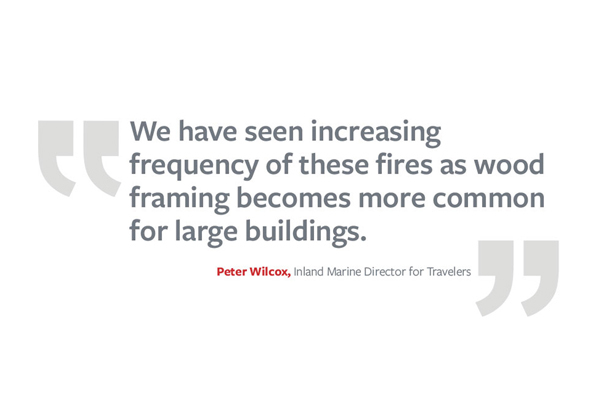 "Since then we have seen increasing frequency of these fires as wood framing becomes more common for large buildings," said Peter Wilcox, Inland Marine Director for Travelers, specializing in construction and renewable energy.